Jesse Eisenberg is currently on the press tour for his new film “Now You See Me 2″ and of course there are still DC related questions after BvS had a very mixed reaction critically, while still doing over 800 million world wide. The actor talks about the critical reaction, his character Lex, Darkseid and more. Check the interview out above! 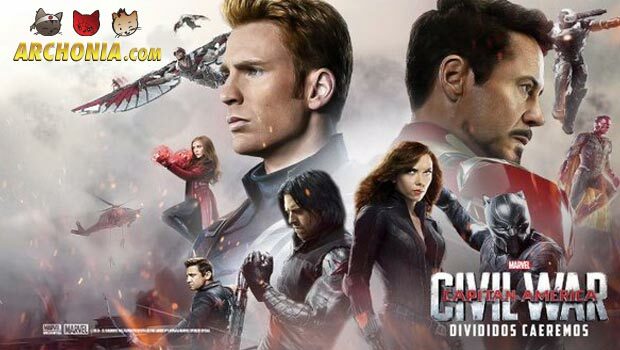 Directed by Anthony & Joe Russo and from a screenplay by Christopher Markus & Stephen McFeely, Marvel’s Captain America: Civil War finds Steve Rogers leading the newly formed team of Avengers in their continued efforts to safeguard humanity. But after another incident involving the Avengers results in collateral damage, political pressure mounts to install a system of accountability, headed by a governing body to oversee and direct the team. The new status quo fractures the Avengers, resulting in two camps—one led by Steve Rogers and his desire for the Avengers to remain free to defend humanity without government interference, and the other following Tony Stark’s surprising decision to support government oversight and accountability. 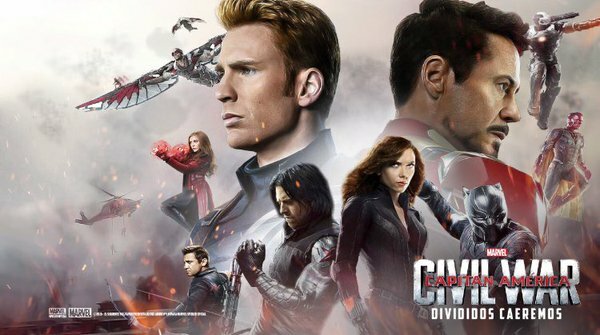 With an all-star cast that includes Chris Evans, Robert Downey Jr., Scarlett Johansson, Sebastian Stan, Anthony Mackie, Paul Bettany, Jeremy Renner, Don Cheadle, Elizabeth Olsen, Paul Rudd, Chadwick Boseman, Emily VanCamp, Daniel Brühl, Frank Grillo, with William Hurt, and Martin Freeman. 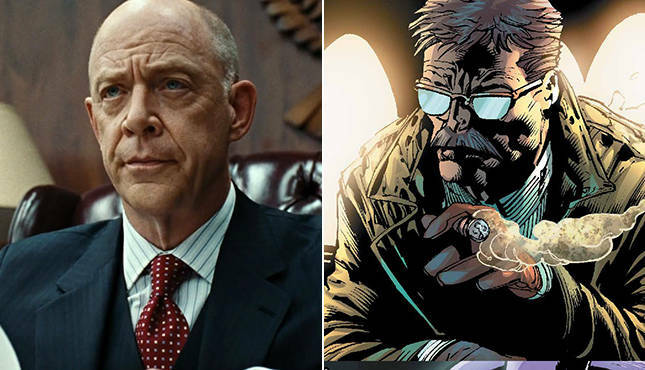 Interviewed by Collider, actor J.K Simmons, best known for being J Jonah Jameson in the original Spider-man trilogy (and the oscar winning Whiplash), was asked about his new comic book role Jim Gordon for the upcoming DC movie Justice League. “Well, to read the comics, yes, absolutely. I’m still a couple of months out from doing that and I have two other films before then, so I haven’t gotten started on that. Obviously, a lot of really wonderful actors have played that character previously, and most of them I saw at the time the movies came out, never imagining that I would be doing the same thing. So, I can’t say that I don’t have some impression of that character in my head that’s based on what I saw, but I’m not planning on going back and watching any of the other films. YAAASSSSSS! At Cinemacon, which is an annual event between movie theatre chains and movie companies, WB CEO Kevin Tsuihara confirmed the worst kept secret in hollywood… that Ben Affleck WILL direct, write and star in a solo Batman movie soon! There is no official title yet, nor a releasedate, but apparently the script is already done. 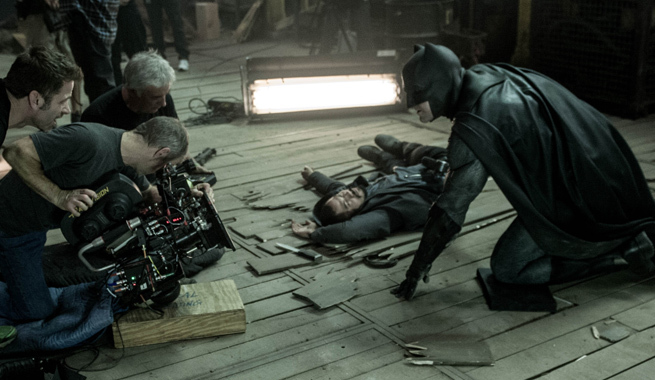 Affleck is currently in post production on his movie “Live By Night” and will start shooting “Justice League” soon, so his dance card is pretty full, but I still think it would be smart to get this movie going as soon as possible, for a 2018 release date. I couldn’t be more excited, since I loved BvS and every film Affleck has directed, so this could be a match made in heaven that perfectly follows up on Nolan’s Batman movies. Last week, Marvel released the first look at Doctor Strange, the second MCU movie of 2016. It shows a few glimpses into the origin of Stephen Strange and his descend into the magic arts! Check it out above! Dave Franco talked a bit to MTV News about his audition for the young Han Solo movie, which will be directed by Phil Lord and Chris Miller (Lego Movie, 21 Jump Street) pretty soon. I still think a young Han Solo film is a bad idea, BUT with those very talented directors attached I am definitely listening.